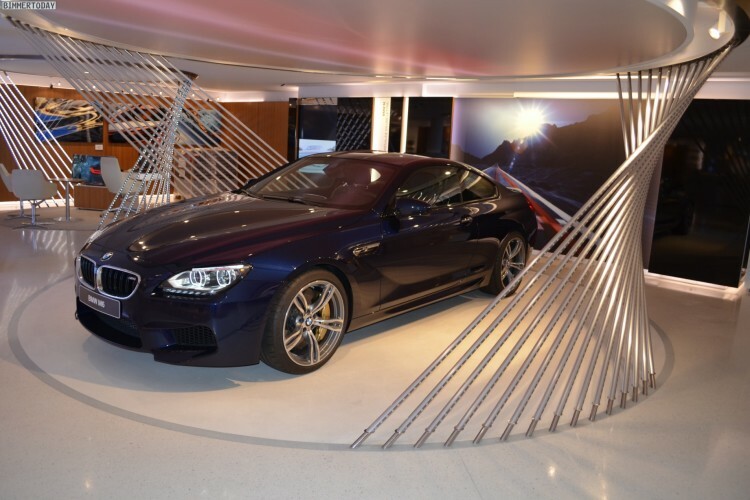 In 2012, BMW opened a flagship store in Paris. The first new BMW Brand Store is located in the most luxurious area of metropolitan Paris in the Avenue George V and was designed by the well-known, luxury retail architect, Eric Carlson and his team from Carbondale Architects and Version Architects. BMW George V also marks the launch of a new generation of BMW brand stores as well as the beginning of a comprehensive programme at the BMW Group which the company refers to as “Future Retail”. 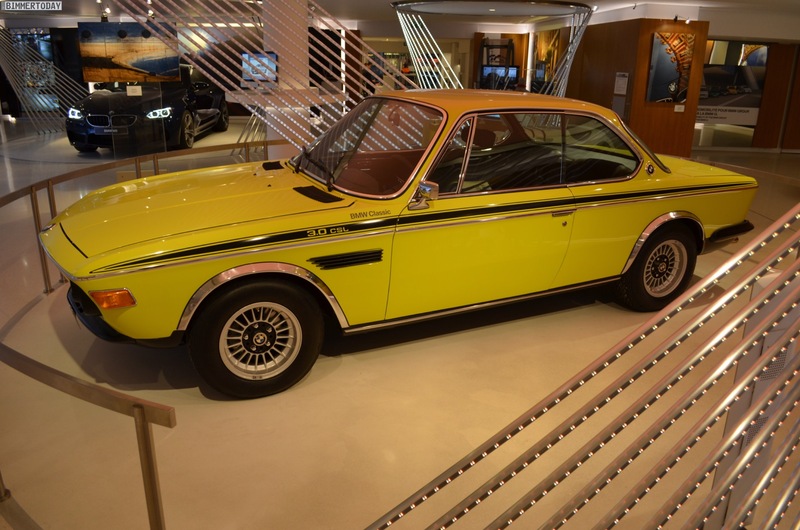 Hannes, a reader of Bimmertoday, was recently in Paris and has given us some BMW and MINI images from the George V store. The two shops are just a short walk from the Champs-Élysées, and if you have a few minutes to spare, they are definitely worth the time. The BMW George V store features in display a wide range of automobiles, from the all-new BMW 4 Series Gran Coupe with Modern Line to the first “i” vehicles, i3 and i8, as well as the historic BMW 3.0 CSL. 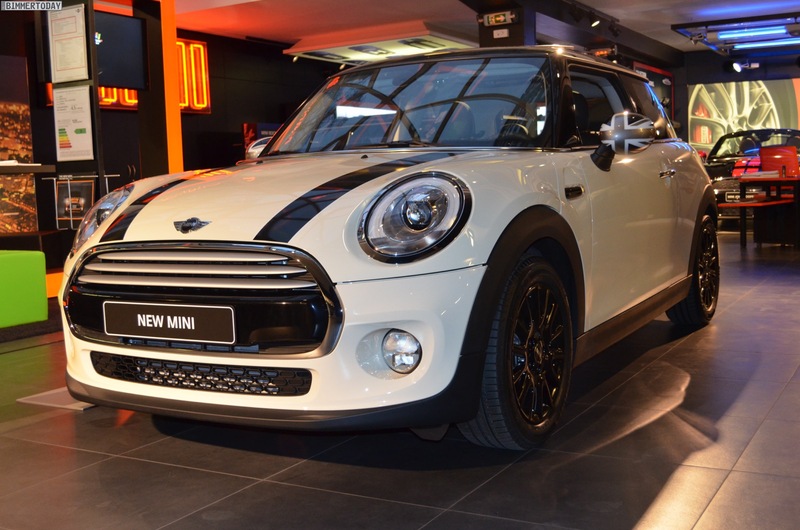 In the MINI shop unsurprisingly we can find the new generation F56 Hatch which is exhibited in several colors and trim levels.